Get digital images of your microfilm and microfiche with help from professionals. Experts can produce hundreds of thousands of images per day from 16mm or 35mm film rolls or from microfiche in any format including Jacketed, Step and Repeat, and COM. Professional scanning companies use state-of-the-art imaging equipment to quickly capture images of data stored on microfilm and microfiche and convert this information into readable, searchable, digital files. 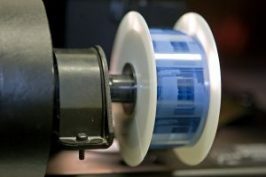 Creating digital images of your microfilm or microfiche can help you better access information stored on these rolls and can decrease overall storage costs. Ditch your outdated and expensive microdata and bring your business assets into the digital age. Store what once was on hundreds of film roles and cartridges on a few CDs or hard drives with professional microdata conversion and imaging services. Record Nations partners with professional microdata scanning and conversion companies throughout North America. Our trusted partners handle both microfilm and microfiche in any format and quickly provide you with accurate digital images of your data. Call us at (866) 385-3706 or fill out our form to be connected to our network of secure microdata scanning service providers in your area and get free quotes for your project today. 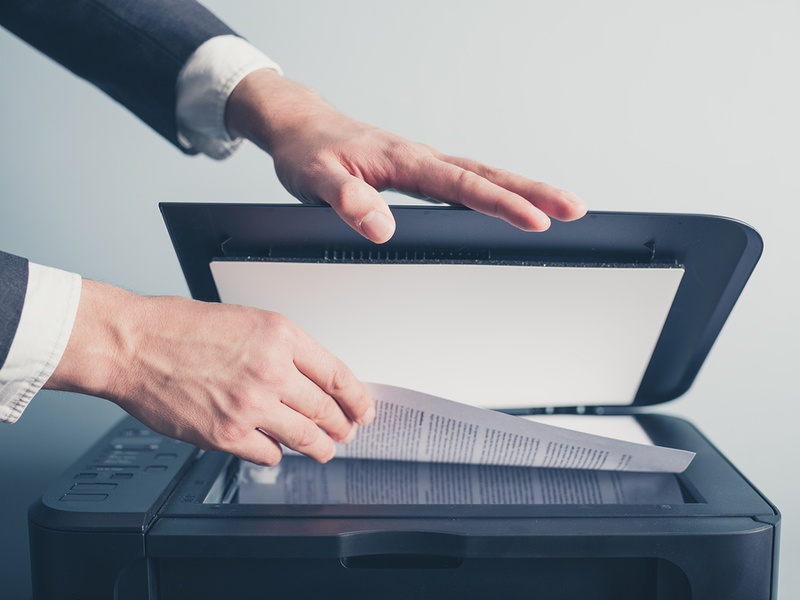 Rather than take the time and manpower to scan your own documents, hire a professional scanning service provider to do the work for you while you focus on your main job. Services are fast, affordable, and provide high-quality, searchable versions of your physical documents. Scanning patient medical records and billing documents helps streamline workflow and increase the safety of your patient’s information. Easily communicate information with your patient and with other healthcare organizations when you go digital. Physical storage of legal records takes up space and can clutter an office quickly. Scan your legal documents with professional for fast, accurate, and highly organized digital versions of your legal paperwork. Drawings, maps, and blueprints are a pain to handle and access when in a physical format. Get digital images of your larger documents and easily share and handle them without having to worry about damage caused by overuse. Record Nations has a nationwide network of trusted and experienced scanning companies who have helped millions of organizations go digital. Call us today at (866) 385-3706 or fill out the form for Free Quotes from professional scanners in your area who can handle your exact project in a timely manner.